I'm not leader anymore so it's okay. A lot of fancy arts, but...no gameplay? Has co-op mode, arena, story, and clan battles(PvE) tomorrow. Vendanna and Krezhyre like this. It's her 2nd bloom for 6*. Vendanna and Kazu19 like this. 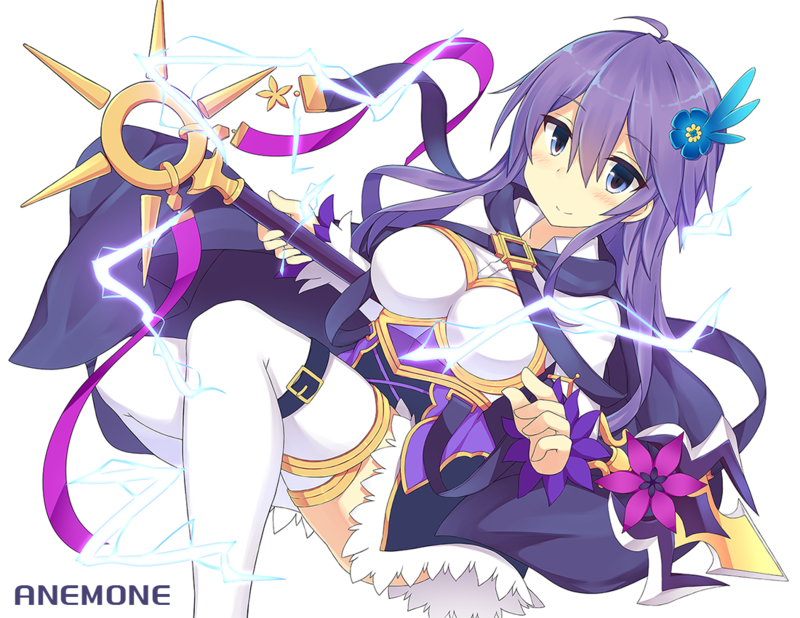 I am a player of Kamihime Project from China. I am also a uploader of exhentai.org named'Zhangchaoqi' and I am now working on the CG collection. The rate of Gacha is very low so I may sometimes don't have the new Kamihime so I wonder if there is any forum of players so I can ask for some resources. I have just seen the 30 minutes link,can you invite me again in Discord. Oh ' o ')n Is that her? Vendanna and Imbm like this. Techdude and Takoling like this. Started on P&D again, is Phoenix Rider good? Up to you though on what you decide on staying with. Leilan isn't bad, like they say can be used for most of the game but cannot deal with 'End game' dungeons well. Got a God tier already, thankfully. Green Dragonbound Sylvie. Good thing too, I'm so tired of re-rolling.